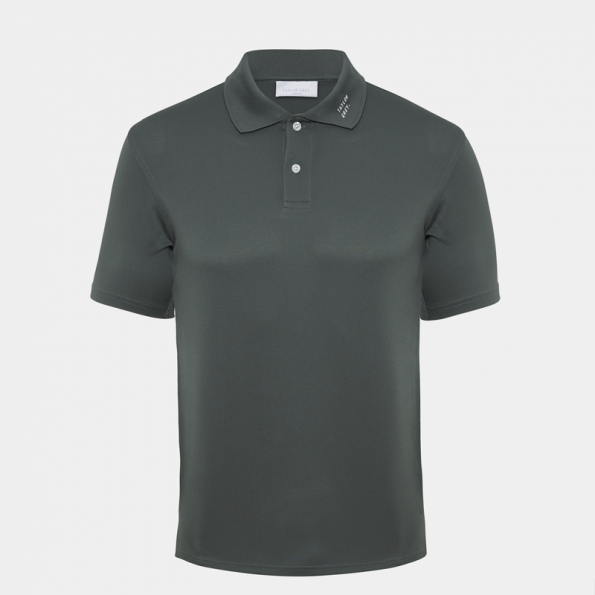 Taylor Grey ‘Ethan’ Polo is a polyester micro pique designed with technology to keep you cool. With fabric that does not stick to your skin. Finished with Taylor Grey detailed buttons and contrast stitching. 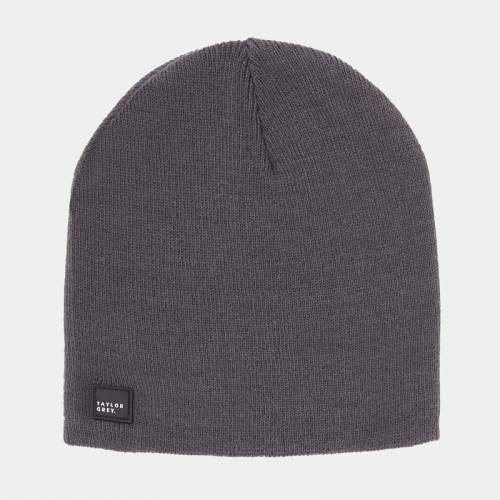 Taylor Grey logo on left collar.